Tumbled Stone is a cut stone that has been rolled to remove any sharp edges and give the stone a more weathered or aged look. 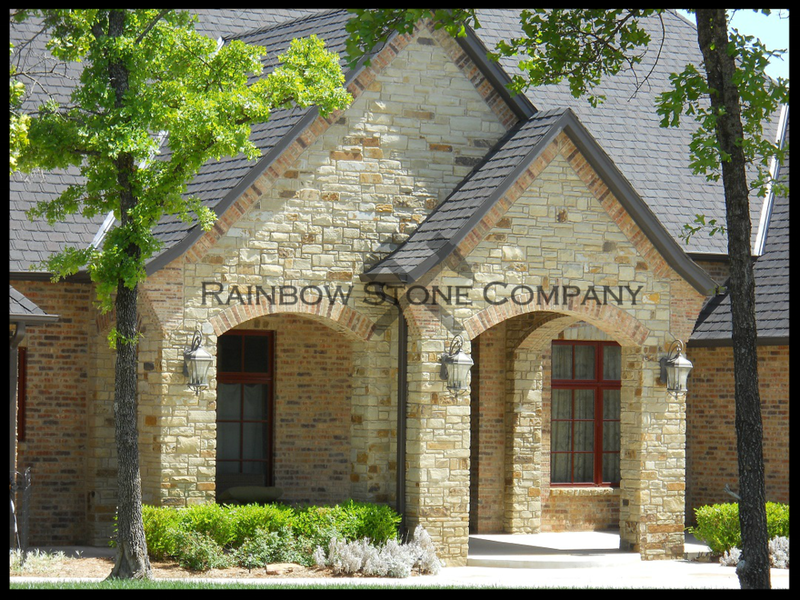 Like Cut Stone the tumbled stone is used for exterior and interior walls, fireplaces, and entry ways. "All Stone is Available in Thin Veneer"